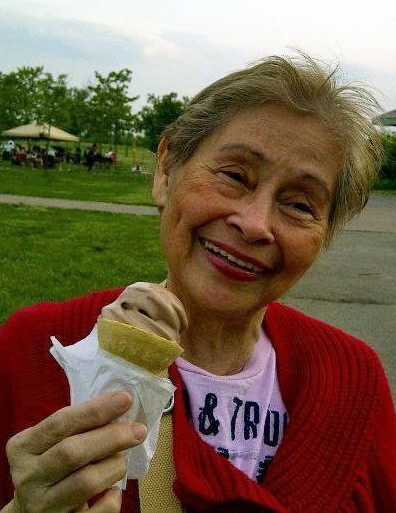 Norma Pike Villamar, 80, of Jersey City, passed away on Saturday, September 15, 2018. A Visitation for Norma will take place on Thursday, September 20, 2018, from 5:00 PM to 9:00 PM. A Religious Service will take place during the visitation hours. Cremation will be private.